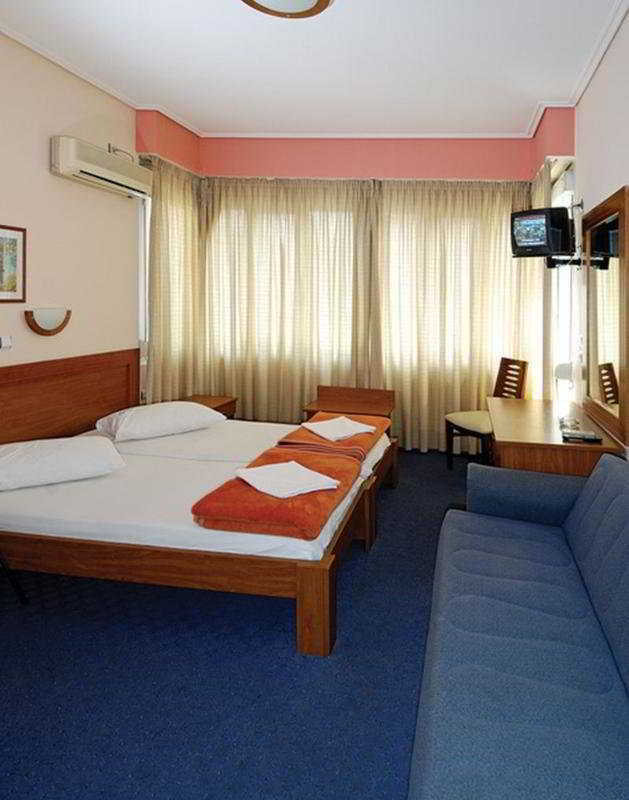 The city hotel is superbly located in the centre of Piraeus and the harbour is just 150 m away. Guests can sail out to other Greek islands from the harbour. The centre of Athens is approximately 10 km away and can easily be reached with the metro (the station is about 200 m away). Guests will find the bus and train stations within 100 m of the city hotel, while numerous shops are to be found 300 m away and restaurants 500 m away. The beach in Votsalakia is roughly 3 km from the city hotel. Piraeus Archaeological Museum is 1.5 km away and the Acropolis and Acropolis Museum are approximately 10 km away. 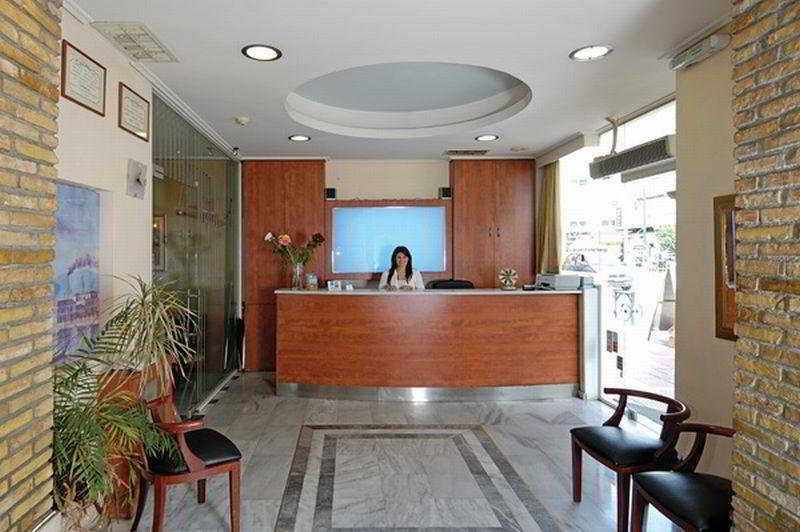 Eleftherios Venizelos Airport is around 42 km from the city hotel.The air-conditioned hotel is housed in a completely renovated building and offers personalised service with staff who are always ready to help guests to make the most of their trip. 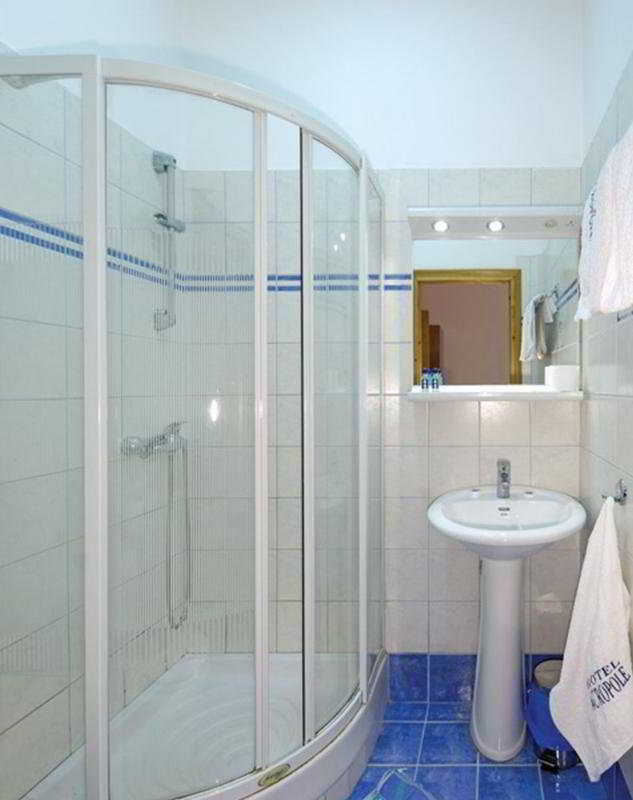 The hotel has 21 rooms to choose from and offers excellent value-for-money in a homely environment. Facilities include a lobby with 24-hour reception, a hotel safe, lift access, a breakfast room, and a car park (fees apply).The rooms are spacious and comfortable. They are decorated in a contemporary style and all have their own fridge. 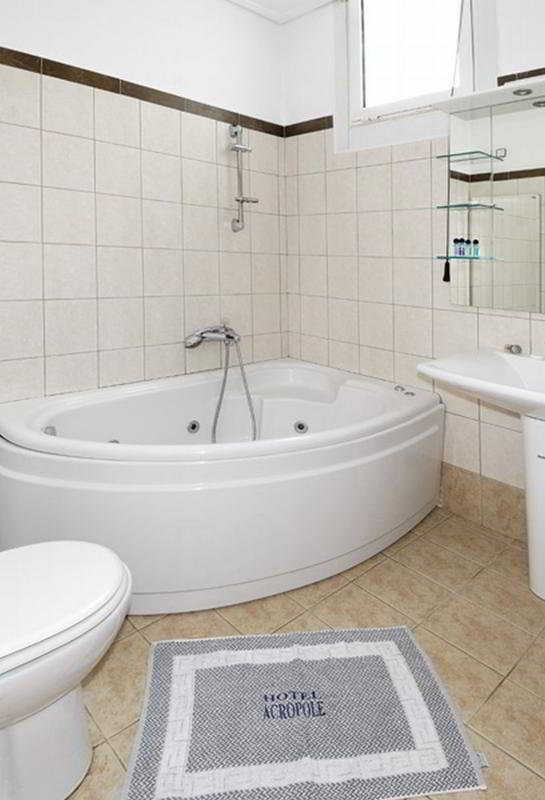 Each room also features an en suite bathroom with a shower and hairdryer, a double bed, direct dial telephone, TV and air conditioning.Breakfast is served each morning in the breakfast room.